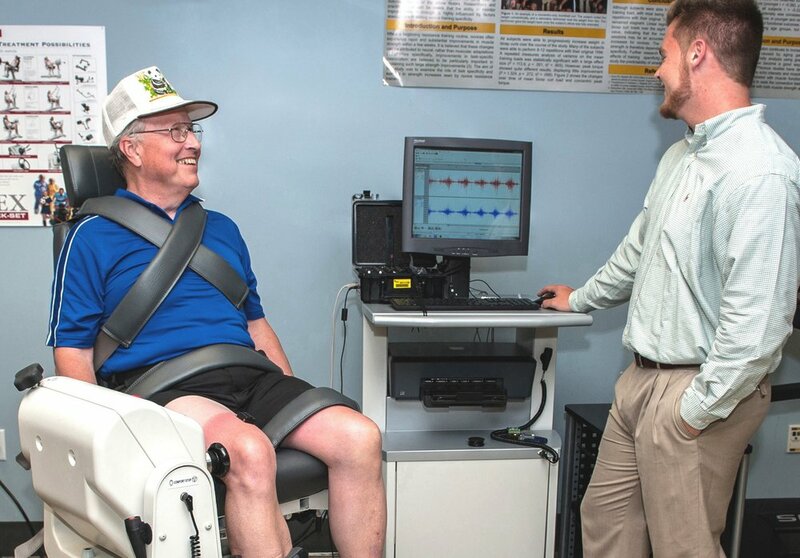 Within the last decade it has become increasingly apparent that a person's muscle strength is important not only for their physical fitness, but for their overall health. Muscle weakness independently predicts injury, illness, quality of life, and all-cause mortality. On the bright side, regular participation in strength training has been shown to reduce the risk of disease and injury while slowing down the aging process. 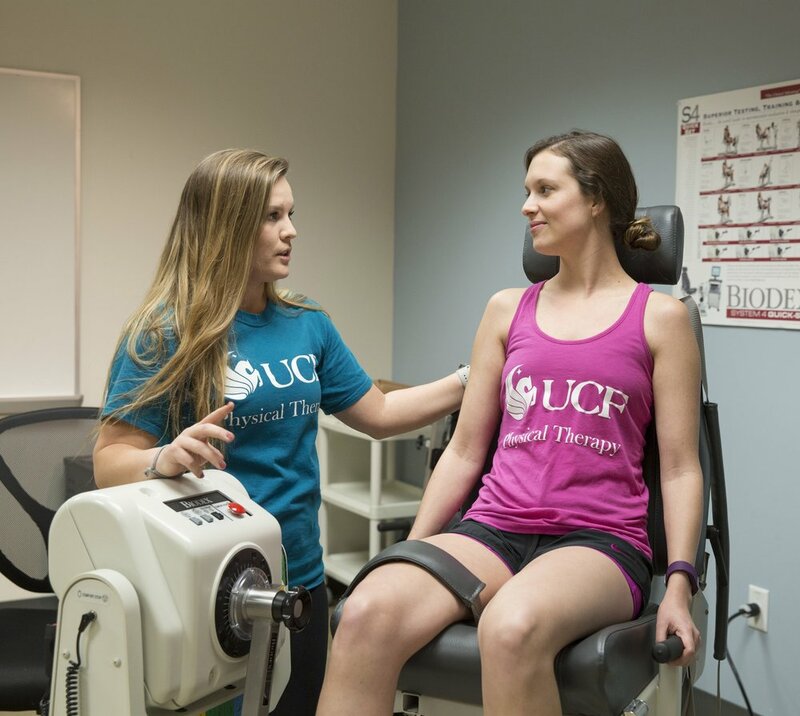 The mission of the UCF Neuromuscular Plasticity Laboratory is to perform cutting-edge research investigations to better understand the neuromuscular adaptations associated with strength training, muscle fatigue, aging, and disuse. We strive to serve as a collaborative think tank for researchers and clinicians, and are seeking out additional partnerships and opportunities not only within the state of Florida, but nationally and internationally. Our long-term goal is for our laboratory concepts and findings to support or challenge existing protocols employed by those striving to prevent disease and improve human performance. If you have interest in collaborating with us or would like to visit, we hope that you will contact us. Students interested in working with Dr. Stock should consult the Lab Manual.